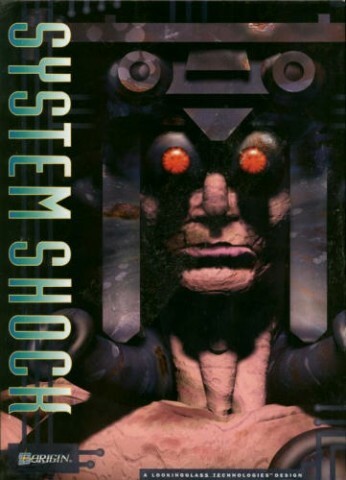 System Shock is a first-person action-adventure video game developed by Looking Glass Technologies and published by Origin Systems. 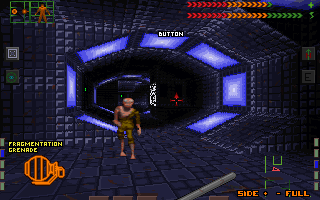 Released in 1994, the game is set aboard the fictional Citadel Station in a cyberpunk vision of 2072. 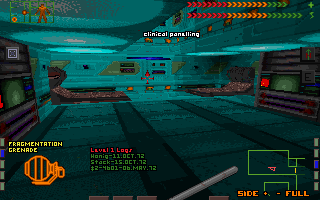 Assuming the role of a nameless hacker, the player attempts to hinder the plans of a malevolent artificial intelligence.